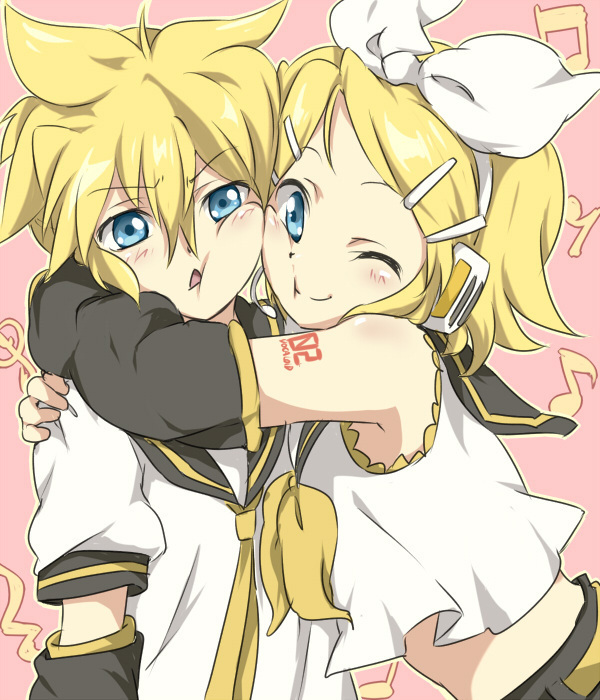 Hug. . Wallpaper and background images in the Rin und Len Kagamine club. Len fed-up face is so cute! !